This week, our first two picks will help you get into a positive state of mind and eat healthy. This week, our first two picks will help you get into a positive state of mind and eat healthy. The rest will give you something exciting to do when you’re bored. 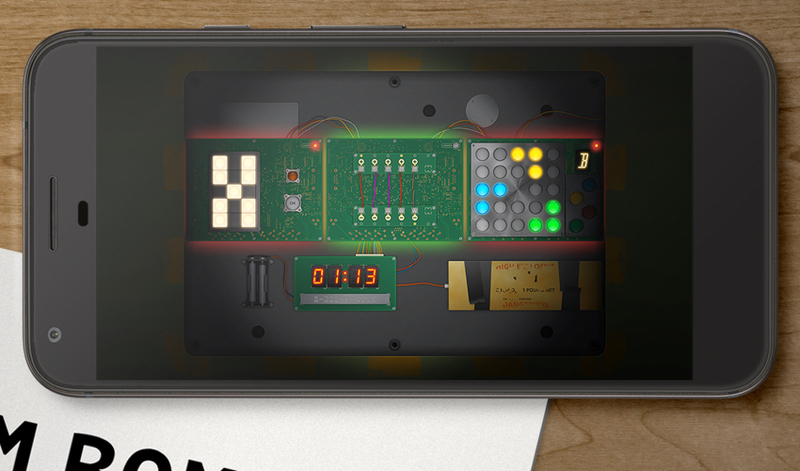 Install these games and apps right now to make your phone that much more useful to you. 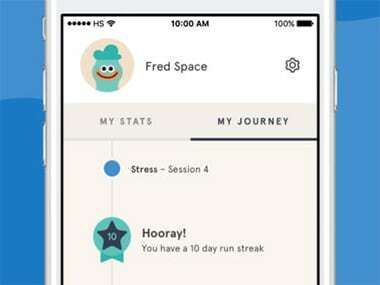 HeadSpace is a meditation app to help you slow down and calm yourself. The app is beautifully designed with a clean interface and charming illustrations. The free version of the app comes with a basic pack of meditations and also a few demos you can try for the various collections in the app. There’s a subscription fee to unlock all the packs in the app. Setting up the app is as easy as grabbing a pair of headphones and finding a place to sit. The guided meditations will lead you on from the very basics. The gamified approach will make it easier for you to measure progress. While meditation may come easy to some, it will be a good idea to try this app out if you haven’t meditated before. There also specific meditations for students, for work, for people dealing with anxiety and the like. 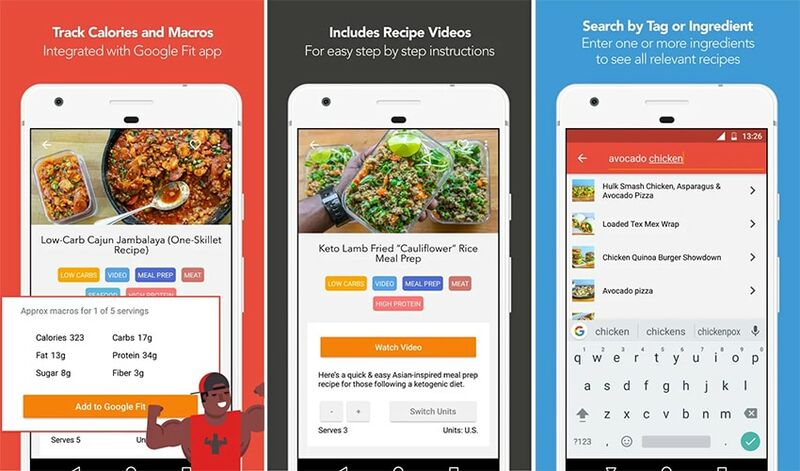 FitMenCook is a recipe app by Kevin Curry, a fitness enthusiast who decided to build a better body after looking at a picture of himself on a friend’s Facebook wall. The app has a range of recipes designed as a part of a healthy and balanced diet. The recipes have been curated with an understanding of the kind of nutrition you need to reach your fitness goals. There are a bunch of vegetarian recipes as well. If you’re making these in India, you might have to tweak the recipes a bit to incorporate local ingredients but most of the items used are pretty standard. The ads can be removed with a one-time purchase of Rs. 270. Them Bombs is similar to ‘Keep Talking and Nobody Explodes’, a PC game. The game is can be played with a number of people and two mobile devices. Firstly, you have to install the app on a phone and make the manual available on another device for the other players to read. The game has one player donning the role of a hero who has to defuse a bomb in a public place. The interface of the ‘bomb’ is displayed on your phone. The instructions to solve the complicated puzzles are spoken (or shouted) by the other set of players who read from a manual to be seen only by them. This game is a lot of fun to play with a few friends. It tests your communication abilities and how well you handle pressure. The bombs may be virtual, but the stress is real! In Data Wing, the titular character which is a tiny part of a supercomputer, is tasked with carrying data packets from one end of the circuit to the other. The data wing is ordered around by the ‘Mother’ the sentient computer who interjects with sarcastic commentary and pushes it along. Much of the humour in the storyline comes from her dialogues. The game uses a lot of neon and the art is so good that the landscape almost seems believable as the insides of a computer. The racing part requires enough skill to engage fans of serious racing games. 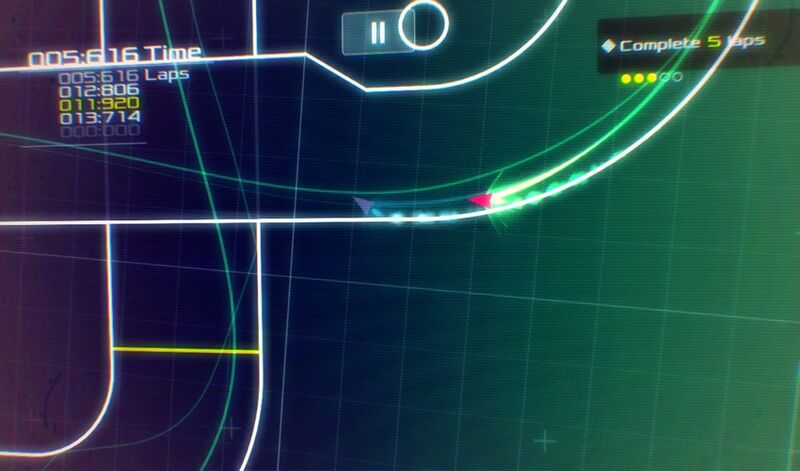 Data Wing is one of the most stylish and smartly-written racers to come out on in a long time and you’ve got to try it. U-Dictionary is a huge offline dictionary which translates easily from a number of languages into English. These languages include regional languages like Bangla as well as foreign ones, making it easy to learn English no matter where you’re from. The app also has an associated blog which talks about different aspects of English. There are some errors in the app in terms of the content but on the whole it is quite useful. Each time you search for a word it gives you the results from a couple of dictionaries so you can be sure you know all the ways of using it. Knight IO is for all those gamers who wish they were born a couple of centuries earlier when violence was a perfectly acceptable way to resolve disputes. In Knight IO, you play as a rotund knight whose journeys take him across a number of online rooms in a quest for glory and justice. 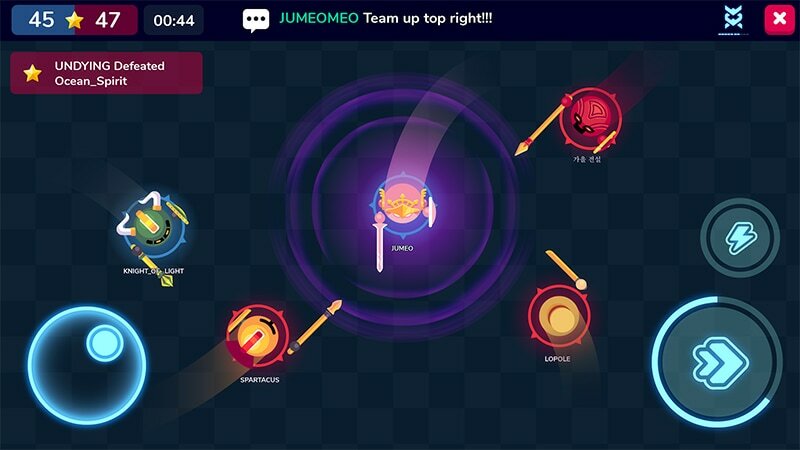 It is incredibly easy to set up a game with players from all over the world. The controls are confined to a joystick with one other button for controlling the turbo function. The knight is equipped with a weapon and to kill another knight you must simply stick it in them. The game consists of strategically dodging such attacks while looking for the right moment to strike. A smidge too soon or too late and your sword will simply bounce off armour. Connecting the game to Facebook will allow you to play with some selected friends. Learning the game is an intuitive process and you will be slashing across evil Lords in no time. The Tower of Egbert is like that block-stacking game everyone has played but only a thousand times better. Egbert is a magician and wants to create a grand tower for himself. Your job is to help him out by placing the bricks properly before he freezes them into place. The game gives you a lot of freedom in choosing the type of block and the shape of your construction. This adds a fun sandbox element to the game. The graphics and soundtrack are atmospheric and will quickly draw you into Egbert’s architectural adventures. There are strategies you must follow in order to keep building your tower from level to level and like many bridge-building games, you will have to discover these for yourself. Play The Tower of Egbert for a fulfilling building experience.